When the firemen arrived at the scene, they saw that a front window of the store had been broken and noticed an accelerant had been thrown inside. Montreal police say they believe an overnight fire at a Saint-Leonard food distribution store was arson. 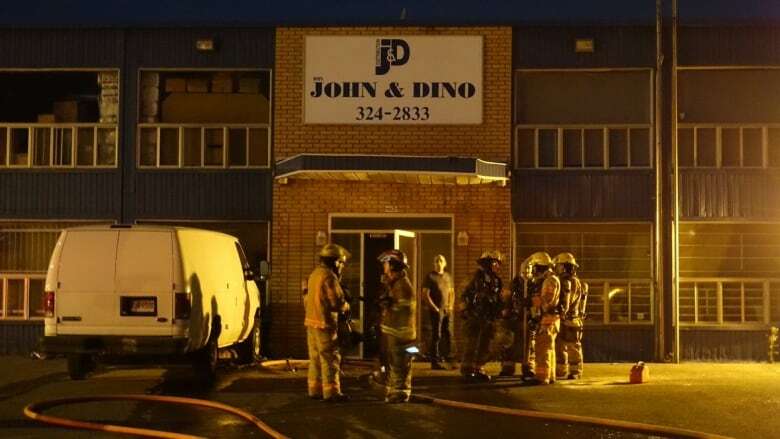 Fire crews were called to the business on Magloire Street near the corner of Lafrenaie Street around midnight. When the firefighters arrived at the scene, they saw that a window in front of the store had been broken and noticed an accelerant had been thrown inside, said Montreal police spokesperson Caroline Chèvrefils. The sprinkler system helped put out the fire quickly, so damage was minimal. No one was hurt and so far police have no suspects.